I started this Blog because I believe the Jazz Community is failing to produce or support enough strong, female voices. The music suffers as a result, and therefore, the world. Imagine how much more beauty would exist and progress would be made in our communities, if there was equal representation in every facet of the arts and sciences. 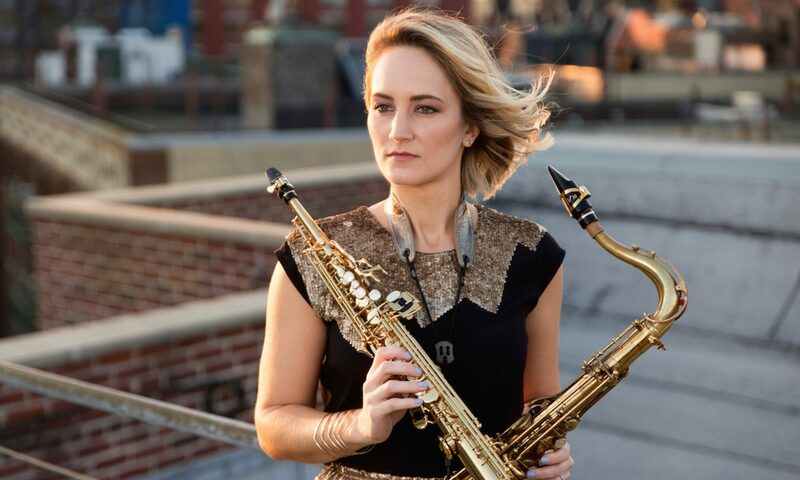 My goal here is to start a dialogue, that ultimately leads to more people understanding what it is like to be a Woman in Jazz – which is a rare and unique experience. 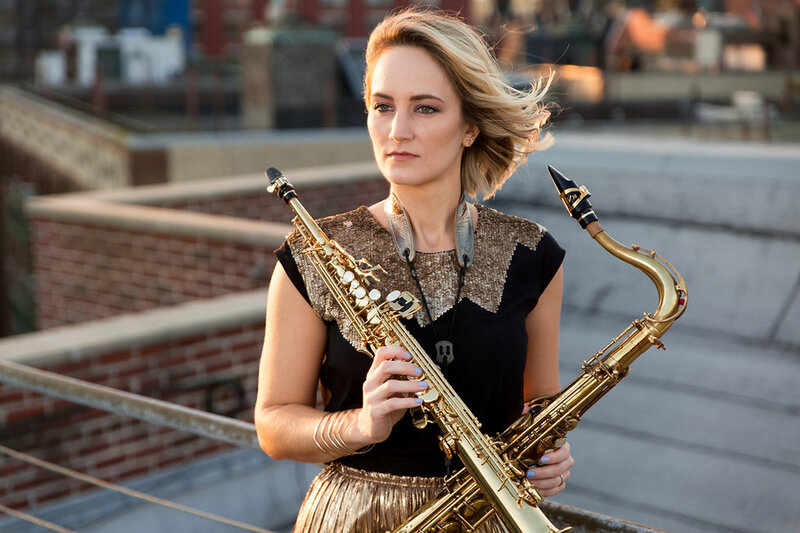 The ratio of female-to-male musicians (especially instrumentalists) is staggeringly low in the Jazz community. I also aim to explore some of the reasons this discrepancy exists, and what we can do to change it. I’m speaking from my own knowledge and experiences of living a life in Jazz and Music in New York City as a Woman; as well as from the research I have done on feminism, human rights, music, mental health and wellness, and other social, cultural, and arts studies. Hopefully we will start to see some movement in the near future towards equality, equal representation of women, and an awareness of intersectionality. I hope we soon begin to celebrate diversity, and see the value that embracing our differences can offer to us all. I hope you enjoy reading my posts, and find some useful information. I would love to hear your thoughts!